A lot of people around the world are not able to function properly in the morning without their daily cup of coffee. This is the reason why the sales of coffee maker have skyrocketed because with the help of it making coffee has become so much easy and convenient. You can now spend up to $200 on a fancy coffee maker with a nice interactive display and all the detailing with stainless steel. 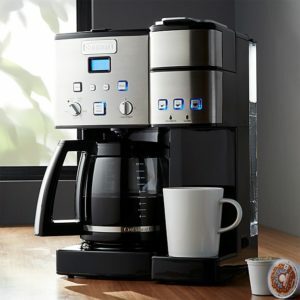 According to the recent research it has been seen that half of the coffee makers are only able to create a good coffee and this is why we have come up with a complete guide on how you will be able to figure out the best coffee maker and what are the things that you should definitely keep in mind before buying one. Features are not the only thing you should look for in a coffee maker. Money always helps to buy conveniences such as keeping the coffee hotter for a longer period of time. It is required to make sure that programmability of the coffee maker is nice and simple so that operating it is not a hassle anymore. The first question that you need to ask yourself is that how many cups of coffee do you drink every day. If you are a person who just needs a single cup of to kick-start their day, then you should probably go for a two cup drip model. 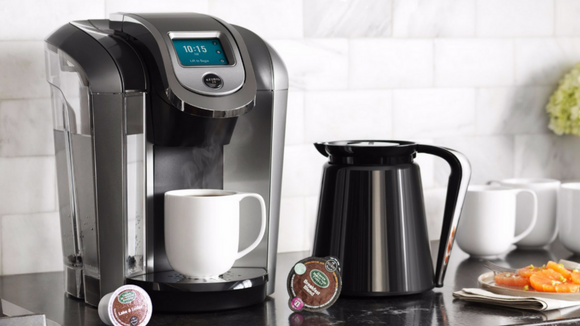 A single serve coffee machine is going to be just perfect for you. If you are looking for a coffee machine that will be able to make more amount of coffee at one go then you should probably go for an automatic drip. An automatic brew larger coffee maker generally brews about 10 to 12 cups of coffee. The second question that you need to ask yourself is that how often you drink coffee in a day. This answer to this question will decide what kind of coffee maker you should go for. If you are a person who drinks coffee, all day then you should go for a coffee machine with an insulated mug to keep your coffee warm. The plates which come with the coffee maker might often make the coffee taste stale if the coffee is sitting idle for a longer period of time. According to expert’s thermal carafes is something which keeps the coffee hot but are not perfect. According to them, the coffee tends to dribble and it becomes very much hard to handle at times. The third question that you need to ask yourself is what are you are a morning person or not. 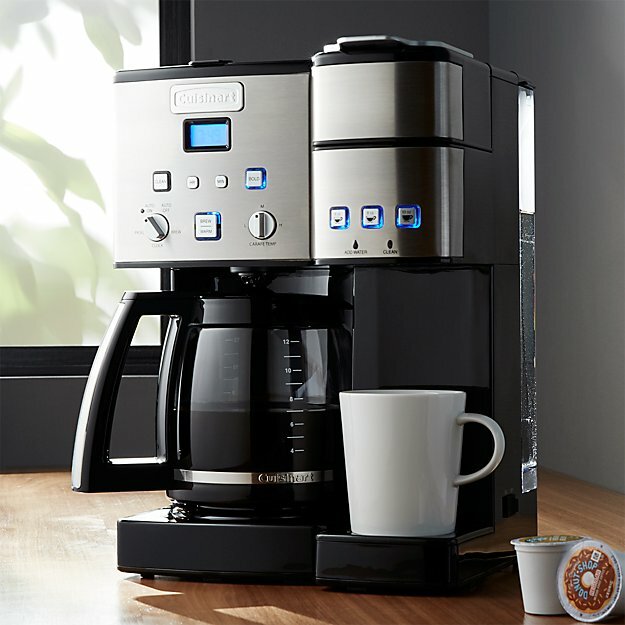 If you are a morning person then buying a complicated coffee maker is recommended for you but if you are not a morning person then make sure to buy a coffee maker with very fewer buttons and functionality because you might get very irritated while making coffee if you have to push a lot of buttons in the morning. If you tend to forget a lot of things in the morning make sure to get one of that automatic shut off coffee machines so that even if you forget to switch the machine off it will do it for yourself. The last question that you need to ask yourself is how much space you have assigned for the coffee maker in terms of length, breadth, and height. You should definitely check out the measurements of the coffee maker before deciding on which one to buy. It is very important to match all your habits with your coffee maker so that your life becomes much more convenient. There are a lot of coffee maker varieties available in the market right now. Each and every feature offered by the coffee maker is to make the life of an individual convenient. Some of the popular models of coffee makers in the market right now are the single serve pod coffee maker, coffee presses and manual drip system. Here we have mentioned all the advantages and disadvantages of the different coffee makers, which will help you understand which coffee maker is perfect for your home. This is the coffee maker, which is used widely all across the world. This coffee maker comes with an automatic drip and all you need to do is fill the coffee maker with water and load up the coffee in the filter and you are good to go. Switch the coffee maker on and let the water heat up. Generally, a drip machine reaches a temperature of about 190 degrees Fahrenheit to about 205 degrees Fahrenheit in about six minutes. In this coffee, maker water is forced through a small packet called pod making the name of the coffee maker Pod Coffee maker. This is a very expensive machine and a bit harder to operate compared to all the other coffee makers. 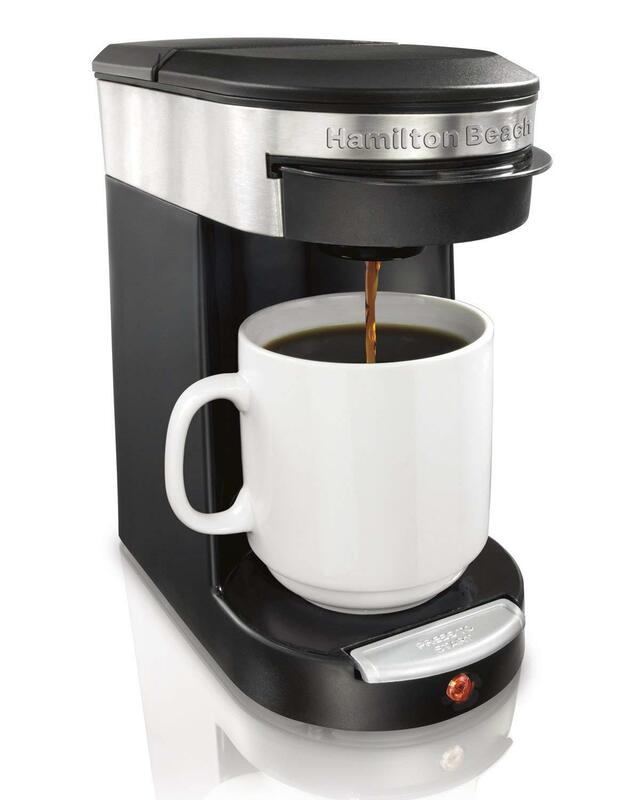 Users need to buy special coffee refills to be able to use this coffee maker. The technology is different in making coffee with this coffee maker giving the coffee a very unique taste. This is the coffee maker, which is designed to produce smaller quantities of coffee. You will be able to find both drip model and pod models of this coffee maker. The brew is direct in this coffee maker making it very much portable to travel and train and enjoy a cup of coffee. Coffee is something which is very important for people all across the world. If you are looking for a coffee maker for yourself make sure to read this article carefully and understand what your requirement is. Once you are able to understand the requirement you will simply be able to figure out which coffee maker will be perfect for you. Make sure to ask yourself all the six important questions before buying a Best Coffee Maker.